Best price Gateway laptop screen replacement and repair service Australia Wide. Onsite same day Gateway laptop screen replacement and repair service available for Sydney. With laptop screen replaces simple fee structure and stress free process, there is no need to spend money on a new computer, get your laptop screen replacement service with us today. Open 8am-8pm 7 days a week. 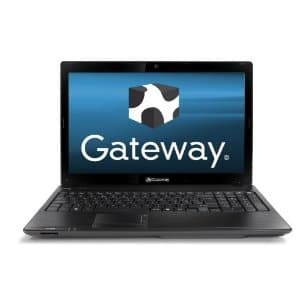 Free Gateway Laptop Screen replacement and repair Quote. Call 1300 829 893. Call us at 1300 829 893 or email us at info@laptopscreenreplace.com.au if you have any questions or arrange an appointment for your Gateway laptop screen replacement.